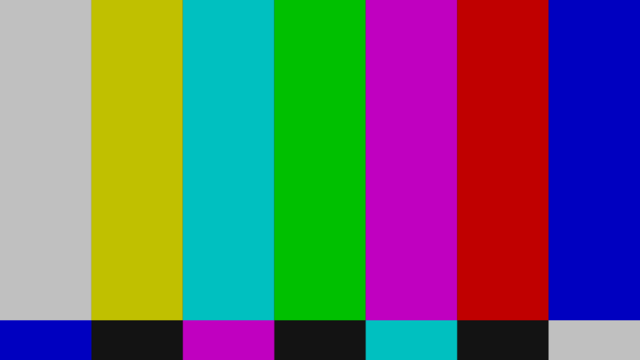 A glitch is a sudden, temporary disruption of technology or equipment, an often unwelcome malfunction. Art, on the other hand, is the visual expression of a creative mind, whose production is ideally appreciated by its viewers. A glitch typically arises as a result of a mistranslation in the transmission of data. 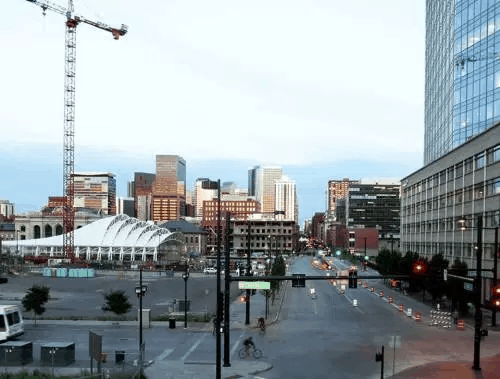 This error might be most famously recognized by highly saturated vertical rainbow stripes, white noise on an image, or pixelated, distorted video with its audio out of sync. You might see glitch art as a sort of exploration of technological error, or a reclamation of control over human-made technology, in a sense. It is the artistic practice of using technological error, both intentional and unintentional, as a means of creative expression. bringing it into a state of hypertrophy.” She states that glitch is often used to end the search for perfect technology, showing that errors can also have new forms of usability. 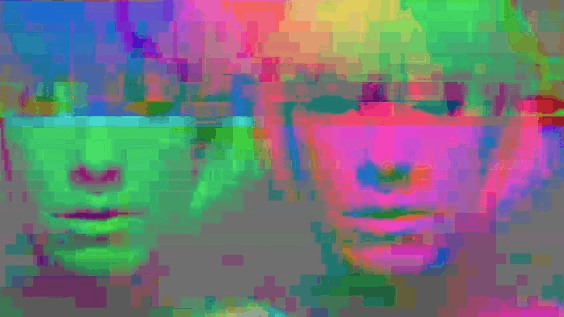 There are various ways an artist can create a glitch, or exploit one for creative purposes. Circuit-bending is the rewiring or altering of the circuits within a device. 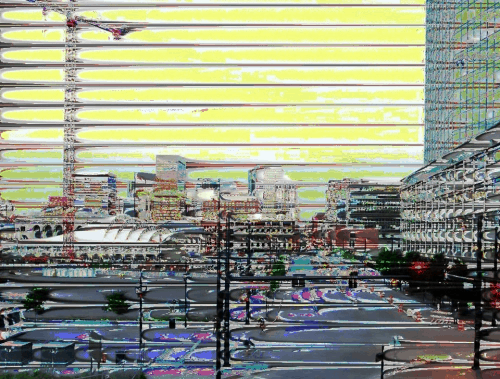 Databending is when data files are manipulated by opening a file in a program that it is not designed to do so. This could be opening an image file in a text-only or music-mixing program, for example. Other ways to produce a glitch include “data-moshing,” which is the loss of some data during a file’s compression process; using analog technology that has malfunctioned; or using apps or web-based applications that use an algorithm to “glitch” an image. 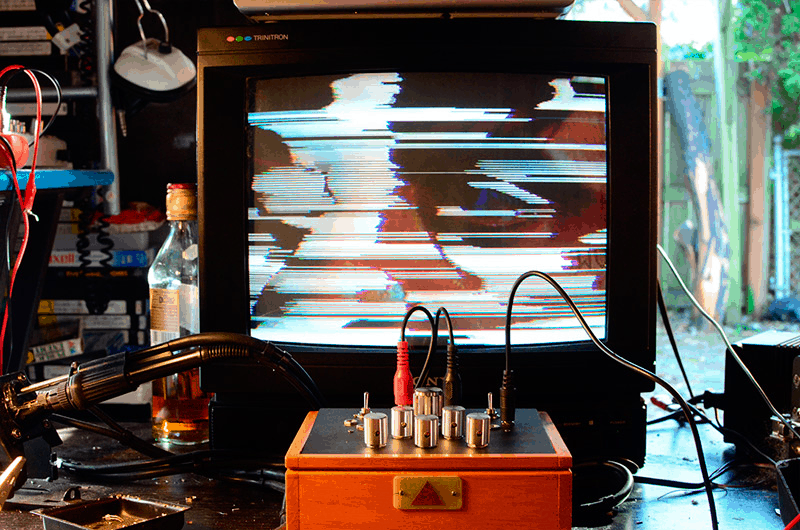 Glitch art practices can be linked back to work by artists such as Nam June Paik, who created Magnet TV in 1965, and Reed Ghazala, a pioneer in circuit-bending. Paik used a magnetic field to interfere with a television’s electronic signals, distorting the image on the screen. The magnets were used to further distort the image when moved. Reed Ghazala coined the term circuit-bending as early as 1966, modifying cheap sound-making toys and electronic audio devices by short circuiting them, in effect producing new and unique sound instruments. So what is the allure of the glitch? 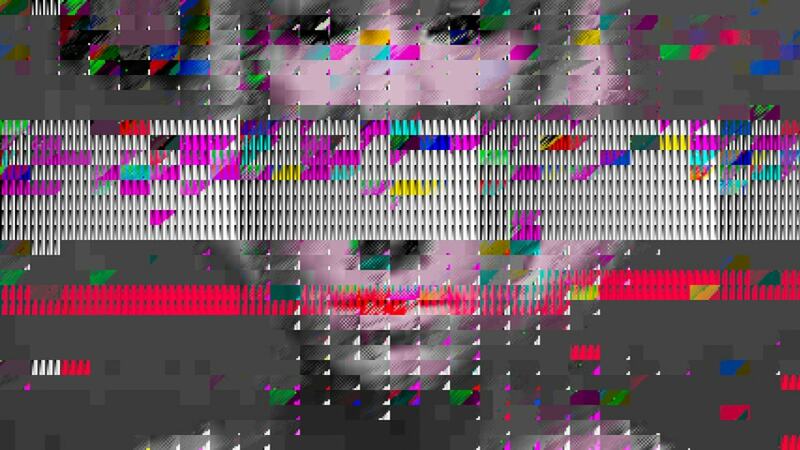 Glitch art is, in effect, the production of an aesthetic experience through the use data distortion. A true glitch can induce a variety of emotions, including surprise, irritation, and even a sense of anxiety. 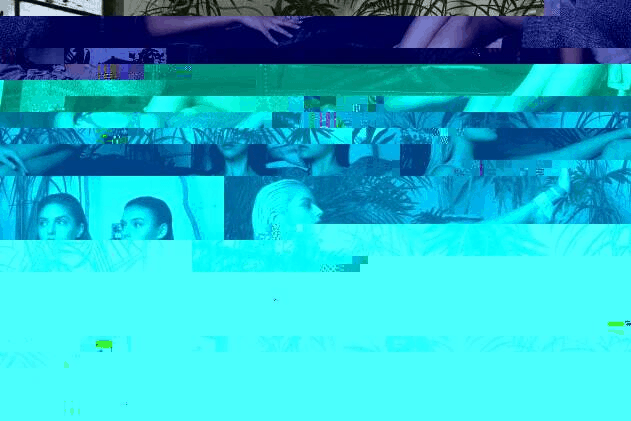 The practice of glitching visuals can bring into question our relationship to technology and control. While an unexpected technological error can be appropriated into art, the purposeful creation of a glitch is still beyond human control – its visual outcome is not predictable. 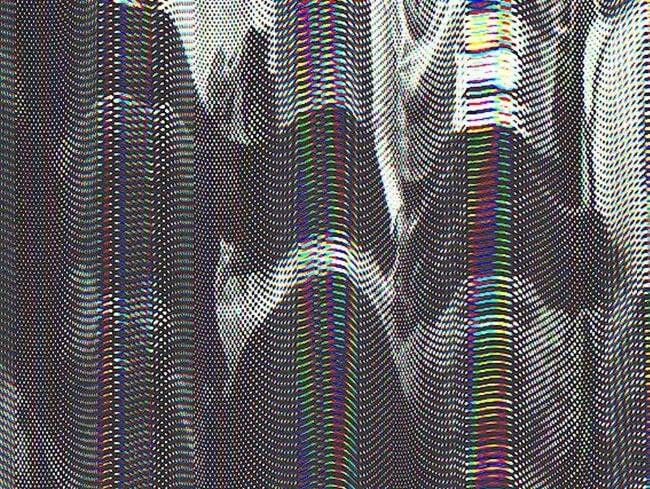 Glitch art takes our discomfort with technological error, transforming it into fascinating, thought-provoking viewing experiences. Above: A Nintendo 64 game modification designed to randomly glitch | Rihanna’s music video for Rude Boy, with glitch art inspirations. 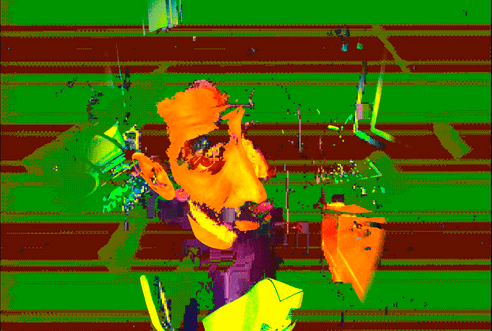 Glitch art and new media artist Nick Briz states that glitch art exposes the process that an algorithm executes when processing a file. In a world that is increasingly saturated with technology, we’ve become accustomed to quick, efficient, and controlled use of our devices. 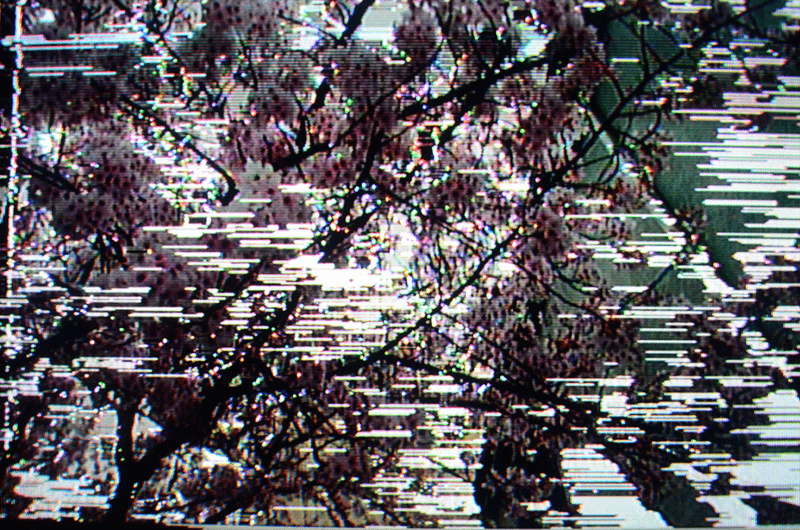 Glitch art pushes you beyond the art, toward a heightened awareness of the process and tools used in its creation. It reveals a certain level of vulnerability in the technological systems we use and heavily rely on. Glitches disrupt conventional viewing practices and expectations; it forces you to think and analyze a visual, to pause and attempt to make sense of what you’re seeing. In this way, glitch art can also be used as a sort of social commentary, allowing its purveyors to question, critique, or simply make statements about technology, culture, and beyond. 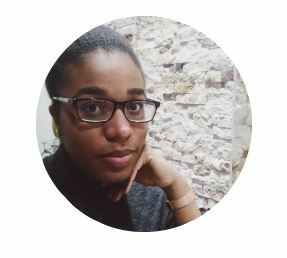 Keshra is a content creator at Glossi Mag. She loves all things communications, and is likely the only millennial at the table not taking a picture of her food – it just doesn’t go with her Instagram aesthetic.